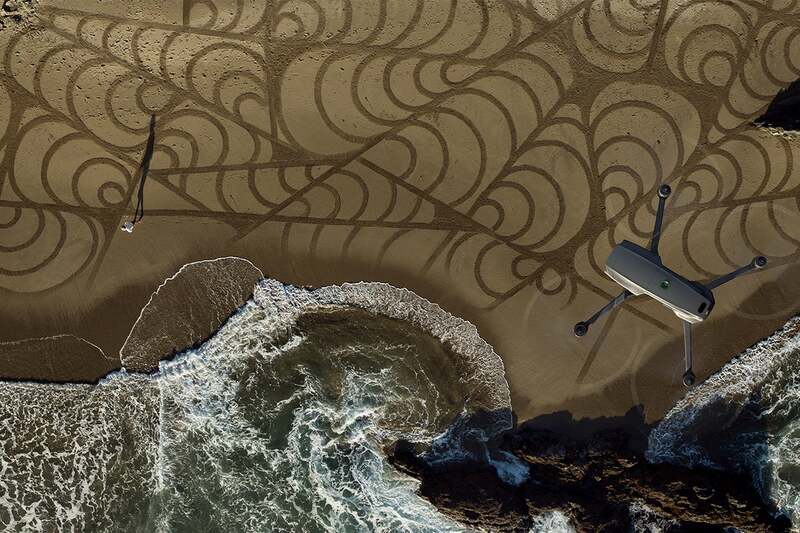 Enjoy an incomparable drone experience with the DJI Mavic 2 Pro. 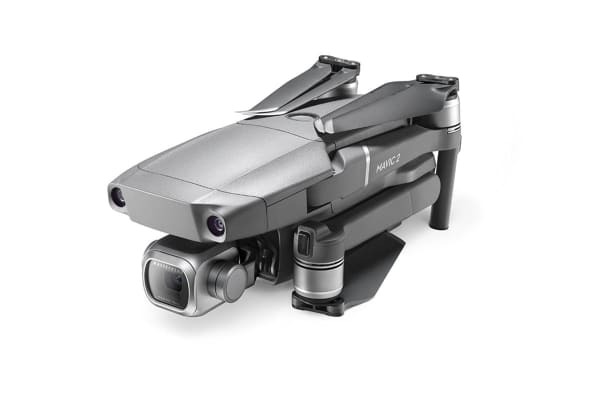 The flagship DJI Mavic 2 Pro offers iconic Hasselblad image quality. Explore more of the world smoothly and safely. With up to 8km 1080p live video transmission and 2.4/5.8 GHz real-time auto-switching you are able to clearly view footage taken. 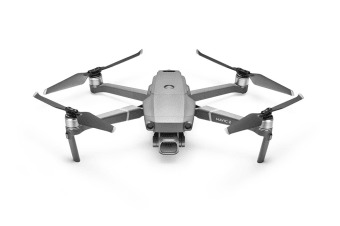 With 4K 10-bit HDR support, the Mavic 2 Pro can be plugged into a 4K TV with HLG and will immediately play back footage with the right colour tones, including brighter highlights and increased contrast that makes HDR so appealing. 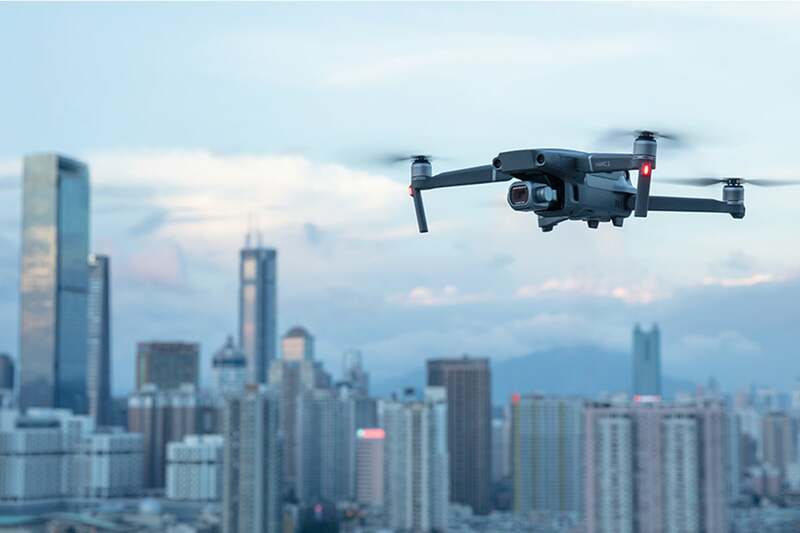 The 1-inch CMOS sensor has an active sensing area that is four times more effective than the original Mavic Pro, capturing more information in every pixel for better dynamic range, signal-to-noise ratio and low-light performance. Ensure your drone is safe in the air with obstacle sensors on all sides of the aircraft to avoid crashing. The Advanced Pilot Assistance Systems allows the aircraft to actively avoid obstacles. The additional bottom auxiliary light is designed to assist the sensors in low-light conditions. Co-engineered with Hasselblad following two years of research, the Mavic 2 Pro is equipped with the Hasselblad L1D-20c camera, helping users capture gorgeous 20-megapixel aerial shots in stunning colour detail. 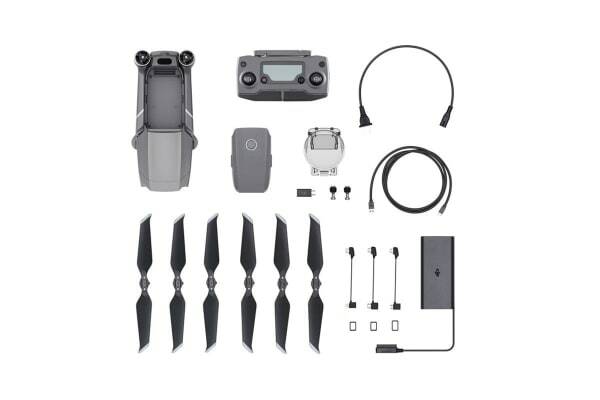 The Mavic 2 supports four panorama modes including Sphere, 180 degrees, Horizontal and Vertical.